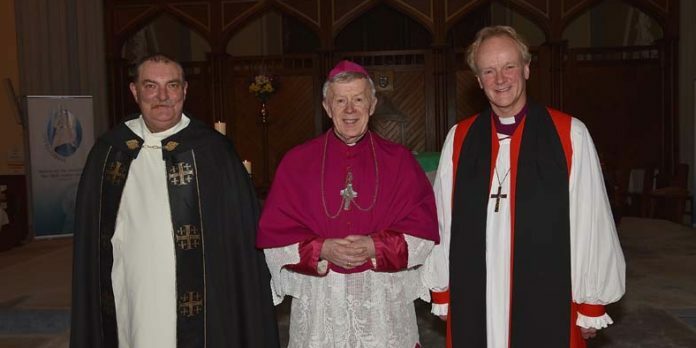 On Sunday, February 7, 2016 an ecumenical service was held in Tuam Cathedral. 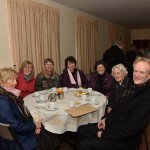 Dean Alister Grimason was the guest preacher. 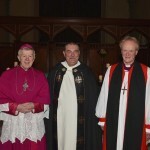 Archbishop Michael Neary and Bishop Patrick Rooke presided. Rev. Sean Flynn, Very Rev. 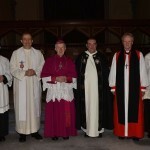 Pat Farragher, ADM, Most Rev, Dr. Michael Neary , Archbishop of Tuam, Very Rev. Dean Alastair J. Grimason, Right Rev. 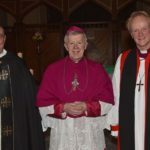 Patick W. Rooke, C. of I. Bishop of Tuam, Kilalla & Achonry and Rev. Shane Sullivan.